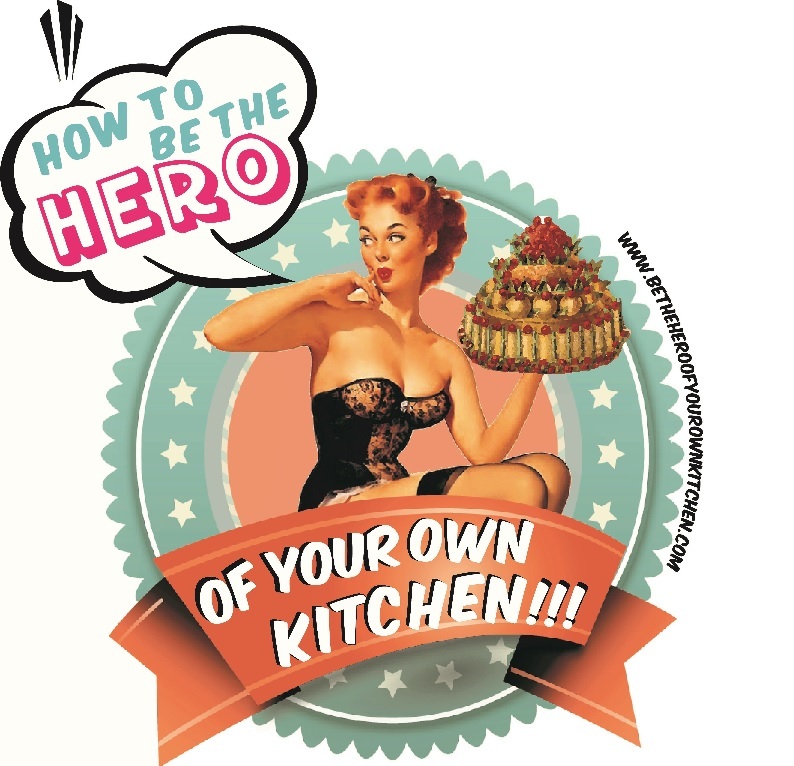 Bath and the best of everything in England | How to be the hero of your own kitchen! In the 18th century Londoners rejoiced at the most popular spa of its time: Bath, this attraction even caused a soaring rise in the acquisition of country houses. Bath, without a doubt was the place to be and be seen. A constant pilgrimage –on medical grounds- took place since roman times when the famous baths were built over the many mineral hot springs. The renewed Pump room with its sumptuous regency makeover was at the centre of Bath’s social life, rich, young and eligible girls made it their playground. One explanation to Bath’s many food delicacies and tea-time treats is the vast network of roads that used to connect the city to Bristol, Gloucester, Glastonbury, Devon, Somerset and of course London. A true foodie paradise for those who could afford it, the finest beef, sharpest of apples, cider, apricots, plums, salmon and pilchards. And from overseas fine French salt, scents and spices, brandy and Spanish wine. The food scene in Bath was not only rich but also kept a certain simplicity, the kind that comes with the certainty of having the best ingredients, which is why it was highly praised as “English cooking at its best” after all, what made British cooking was the empire’s capacity to outsource anything from anywhere. A famous treat was the “Damask Cream” similar to a panna cotta, cream cooked with corn-starch, flavoured with sugar, cinnamon and rosewater, garnished with crimson petals of damask rose. One of Bath‘s most famous residents was of course Jane Austen, although she’s sometimes imagined as a gloomy spinster she was quite the socialite and party animal when the occasion required it, in a letter to her sister Cassandra she wrote:”I plan to eat ice and drink French wine and be above vulgar economy” which of course makes me like her above any reasonable argument. The traditional Bath buns still remain a tea time must-have for visitors and residents alike, they pretty much embody the diversity of flavours and how well embraced they were by the excitable regency society. The recipe begins as a very traditional sweet roll but has a refreshing addition of caraway seeds mixed in the dough, the buttery bun is then topped with crushed sugar lumps and caraway seeds before baking. Other versions also include sultanas, raisins and currants, sometimes is reffered as bath cake. If you are in a regency mood, and fancy some historical cooking, here’s a nice book you can download, from the Delia Smith of her time: Hannah Glasse’s Art of Cookery Made Plain and Easy published in 1747.